List two design considerations that are unique to zoo or museum spaces and differ from standard building design. Discuss how the design teams optimized the environments for such factors as appeal and comfort, energy efficiency, and safety. Define the innovative design strategies employed in these two projects. Cost: What tradeoffs, if any, were required, particularly in terms of using safe, energy-efficient, sustainable materials, products, and practices for the health and safety of the public as well as museum pieces and zoo animals? Drivers: Did the client request certain features, or did you, as the architect, propose them? If the latter, what led you to suggest using specific materials or make specific design decisions? 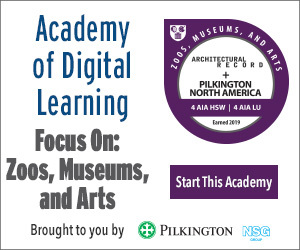 How did safety and specific visitor-experience goals inform design decisions? Design constraints and opportunities: What were some of the unique constraints of the projects, and what opportunities did they create for innovative design? 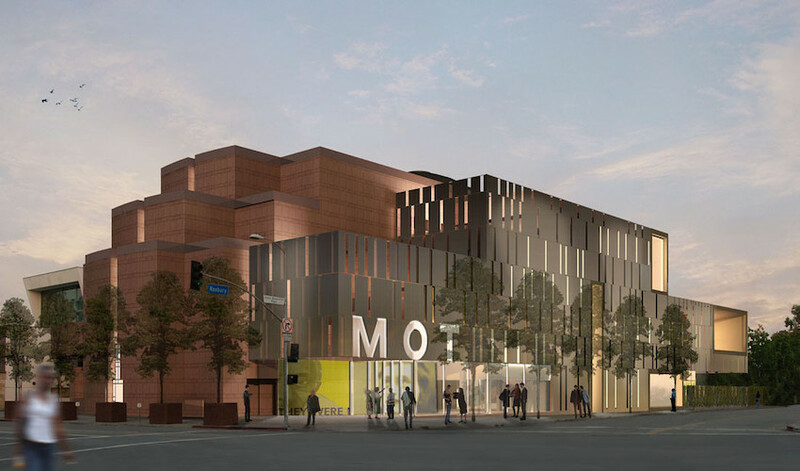 Mehrdad Yazdani, design principal, Yazdani Studio of Cannon Design, will discuss the Museum of Tolerance (MOT) and the process of renovating and expanding this cultural center in Los Angeles. 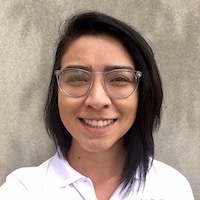 Kayla Natividad, Ph.D., an architectural technical services engineer, will present design design decisions and strategies used in the process of glass selection for zoo exhibits. Kayla Natividad, Ph.D., architectural technical services engineer, received her Ph.D. in civil engineering with a focus in structures from Texas Tech University. Her past research focuses on window glass design strength. She is actively involved in the development of standards for testing and designing window glass. 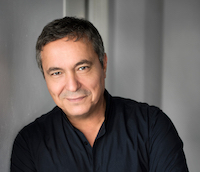 As principal of CannonDesign’s national practice and design director of the Yazdani Studio of CannonDesign, Mehrdad Yazdani practices at the intersection of the large office and the small studio. Named by Progressive Architecture as one of the world’s top emerging architects just three years after earning his Masters of Architecture, he has garnered more than 90 major design awards and publication in national and international journals. Mehrdad’s work has been exhibited around the world and is held in permanent collection at the MoMA and SFMOMA.